Created from washed paper, silk, and cotton, Vine is unexpectedly soft. This yarn is made of specially coated hemp paper, so you won't have to worry about it falling apart if it becomes wet! 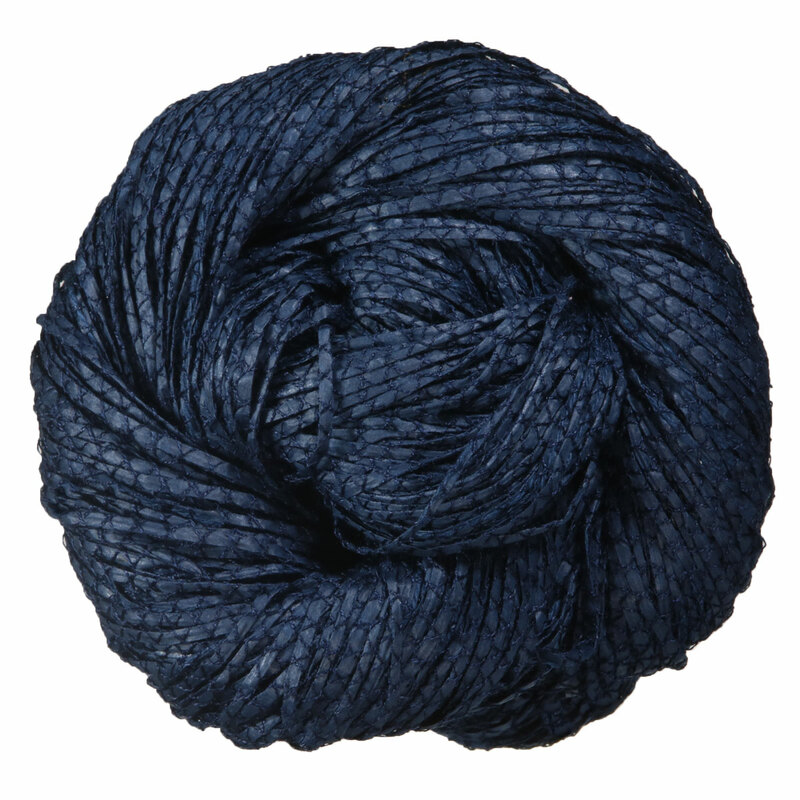 It can be treated like other yarns in Shibui's line, handwashed in tepid water with delicate soap. Versatile, Vine can be knit solo on larger needles for a distinctive open fabric or combined with additional Shibui yarns to increase depth and complexity. It's crisp texture is smooth to the touch. Dyed in Shibui's carefully crafted color palette, it is a unique yarn choice that is sure to be a Spring favorite! 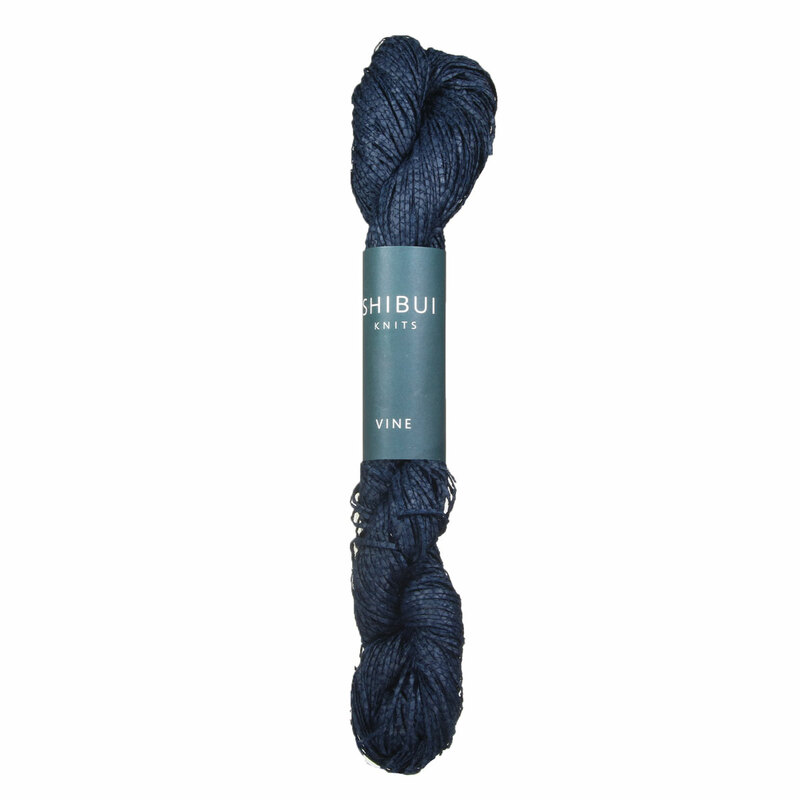 Shibui Knits Rain Yarn is a similar yarn: hand wash and on size 6 US needles. You may also like Cascade Luminosa Yarn, which is another similar yarn: hand wash, heavy worsted/aran (16-18 sts/4 in), and 4.5 sts / inch. What about yarn that have the same look and feel? Find more yarn that is coarse, a low (drapey) twist, and is machine dyed. Hopefully our suggested project ideas for Shibui Knits Vine Yarn can help you come up with your next exciting new project idea!